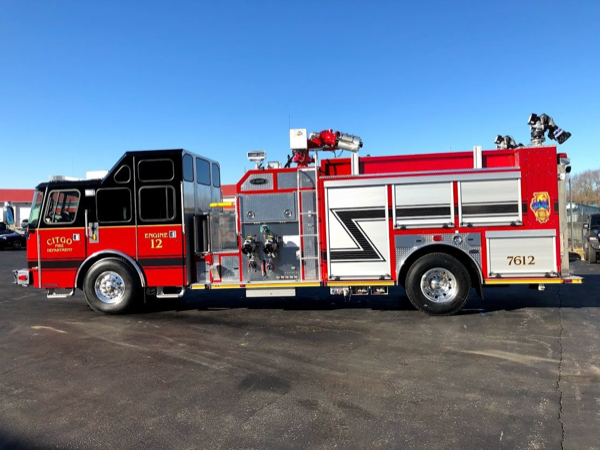 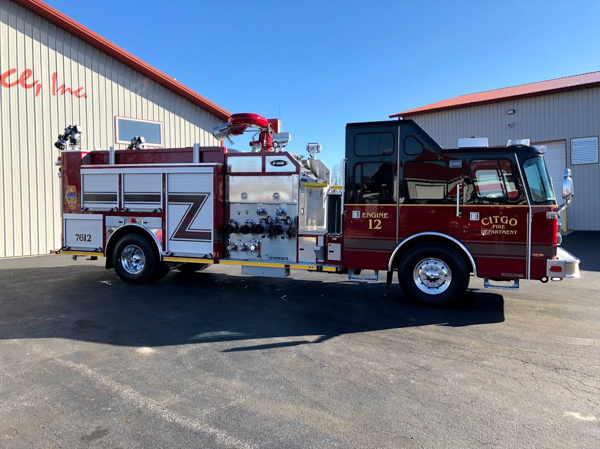 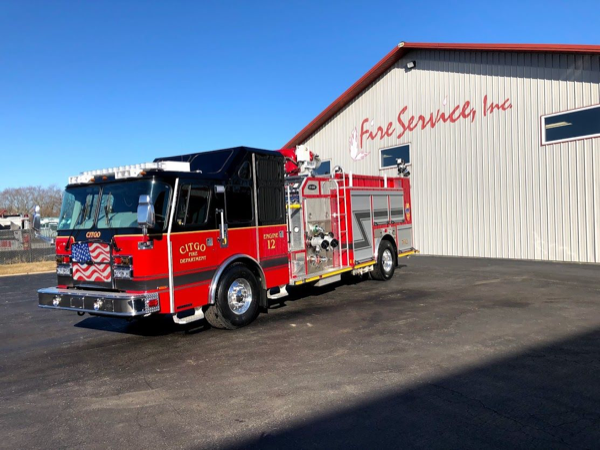 Fire Service, Inc. congratulates Chief Gary Krienitz and the Aurora Fire Department on the recent delivery of their latest Wheeled Coach Type 1 Ford F450 4×4 ambulance. 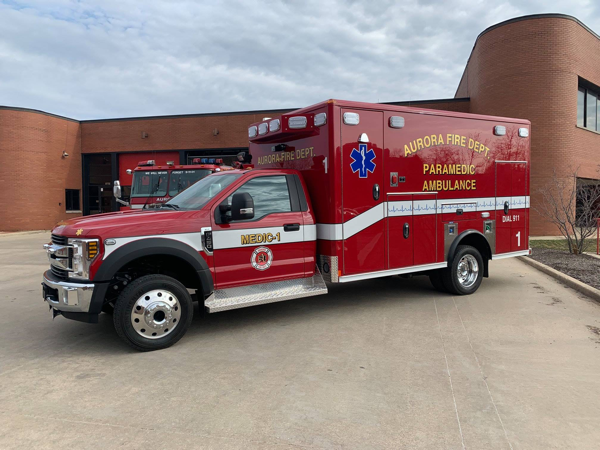 This is the 8th Wheeled Coach Type I purchased by Aurora, finalizing the conversion of the entire AFD front line EMS fleet. 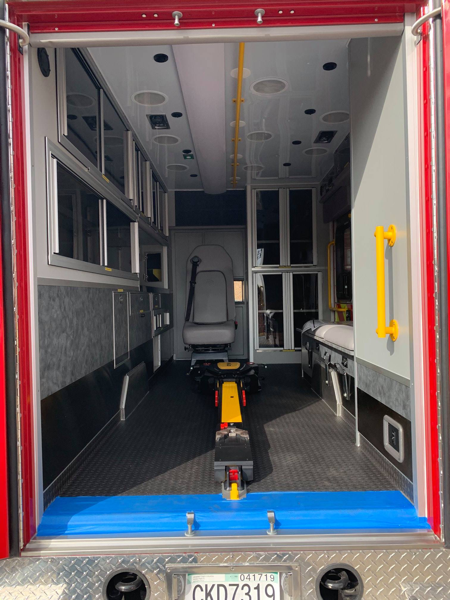 The consistency of their custom interior design is enhanced with the Stryker Power Load system, and the conversion of the interior cabinetry to be CN-10 compliant. 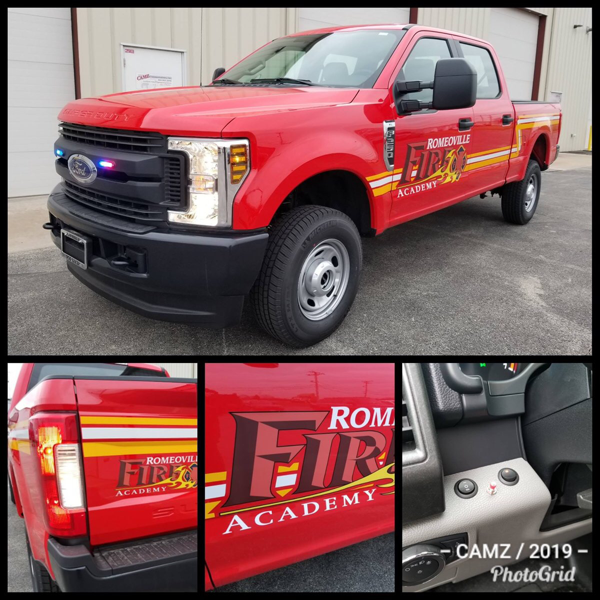 The IMMI Per4Max restraints offer fully retractable straps without sacrificing comfort and restriction. 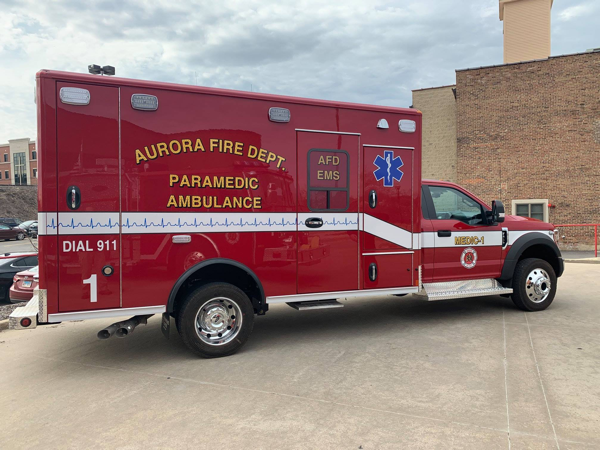 With the patented Cool Bar HVAC system and Whelen LED interior and exterior lighting and warning systems, Aurora remains prepared to offer their community consistent and safe EMS transportation for all missions. 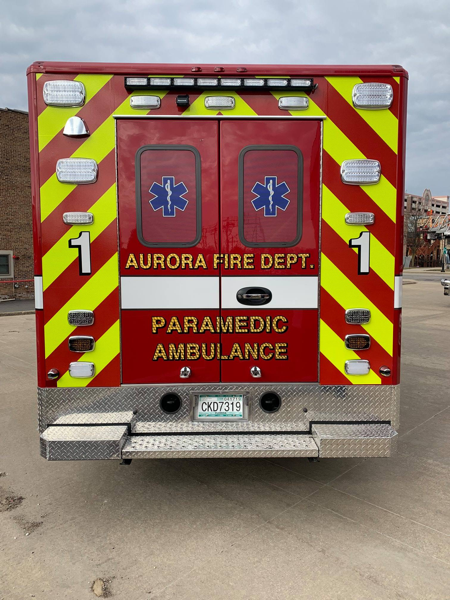 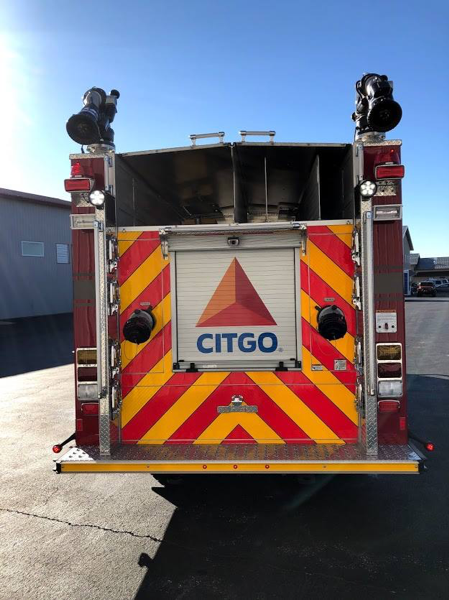 We are thankful that the City of Aurora places their trust in Fire Service, Inc for their EMS and fire apparatus needs. 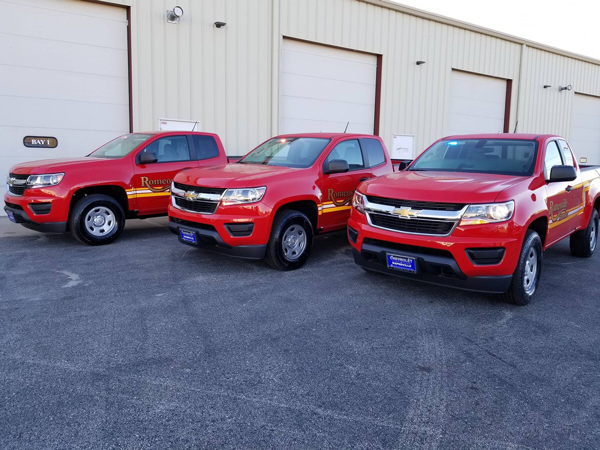 We remain committed to Aurora and all of our Fire Service, Inc. current and future family members.